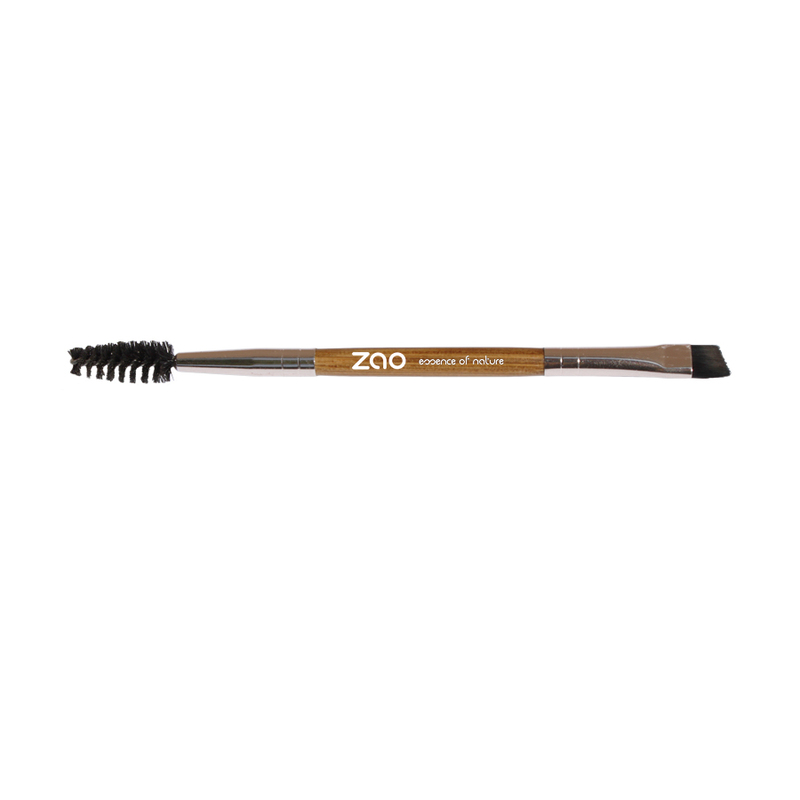 An ideal all-in-one tool for working on eyebrows and lashes, it enables you to structure your look with its dual use design. 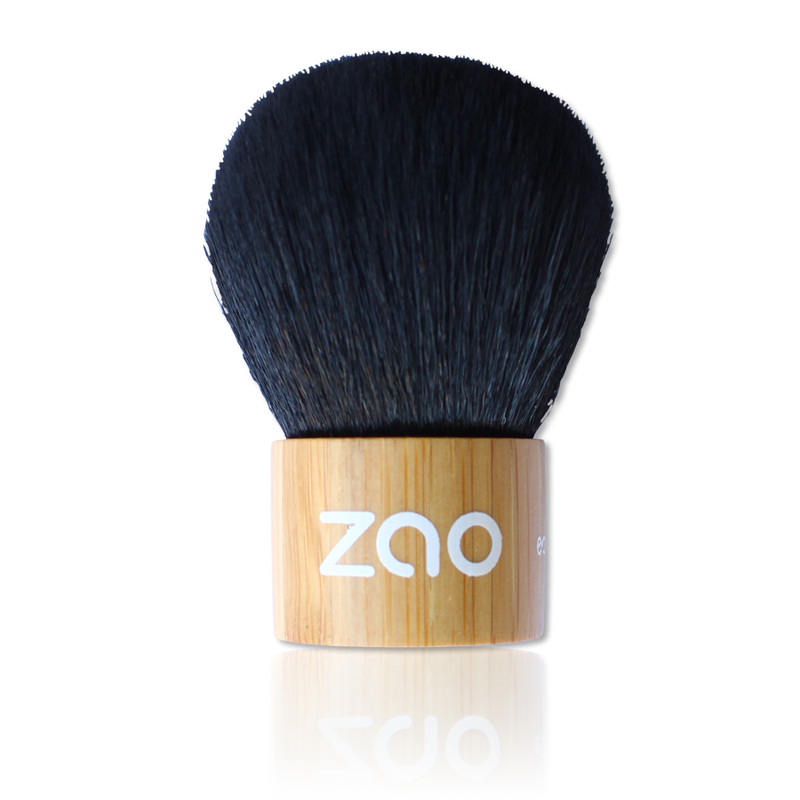 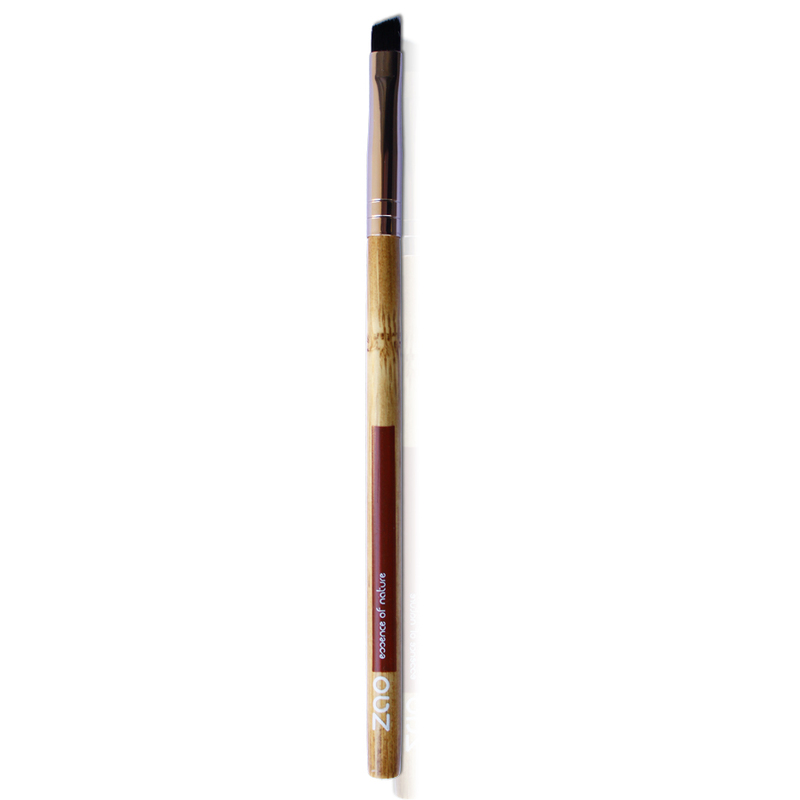 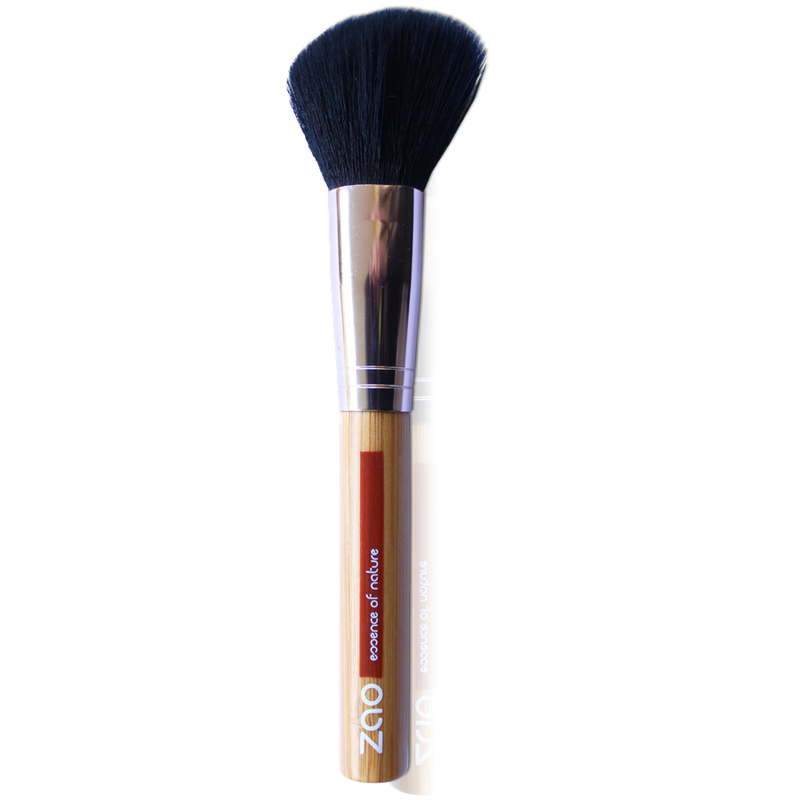 The angled brush allows precise application of eyebrow powder for a natural result. 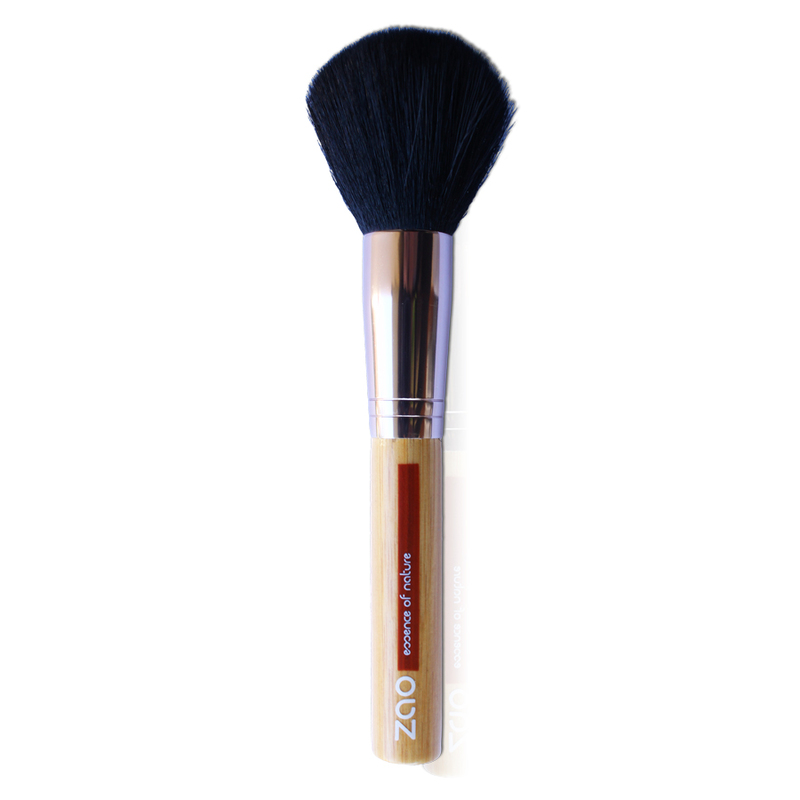 The brush can comb the eyebrows into a pleasing shape, remove excess eyebrow powder, and also separate and curl lashes whilst removing excess for a flawless finish.